Even in a small yard you can #grow #squash. Either in a small area or large pot. You can even find bush style #zucchini. Meaning it does not #vine. Sqaush has a long #growing #season. So start them now indoors in #peat #pots. Put in a sunny window sill. Pull back lacing & push down 1 seed w/pointed end up. Cover the w/peat. The point is where the seed #sprouts. Follow instructions on peat pot #greenhouse package. 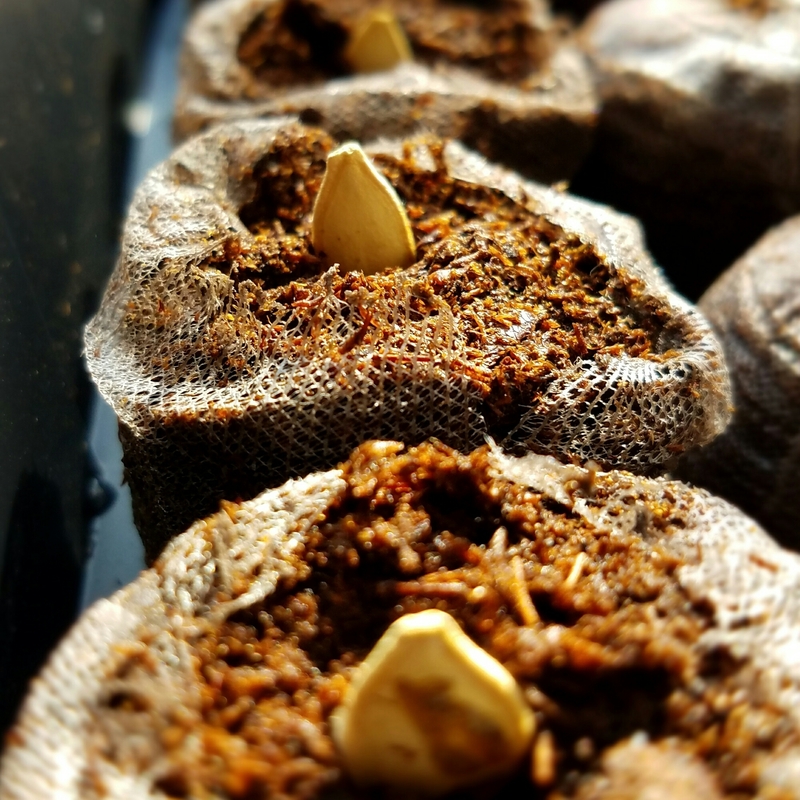 #Seeds will #sprout in 7-10 days. In my post 1 you can see my zucchini starting to sprout on day 7. This is a great active w/kids.